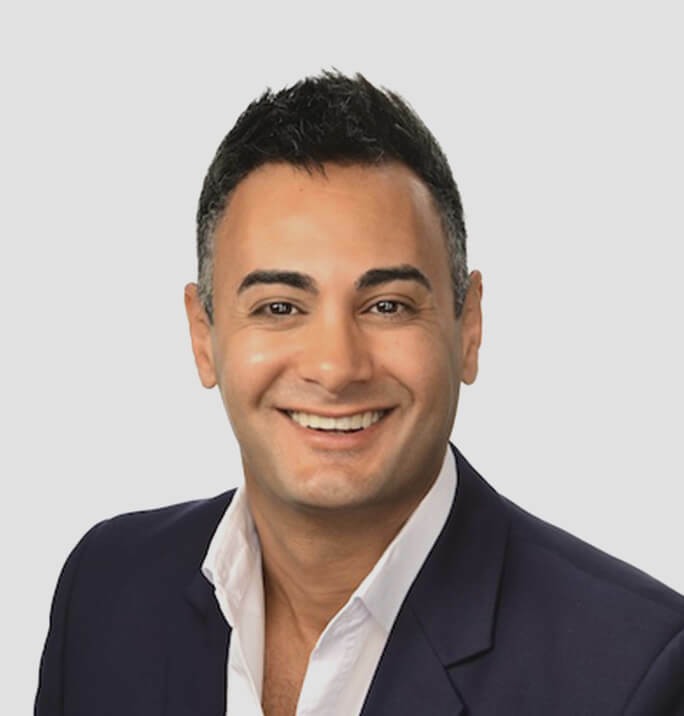 Ahmad is a highly skilled wealth strategist and a passionate property investor. He has a degree in Commerce, is a licensed estate agent and qualified property investment advisor and has personally coached and educated hundreds of clients to create wealth through property. With a strong focus on ethics, Ahmad takes pride in empowering his clients by helping define their goals, determining an investment strategy suited to their circumstances, and then assisting them to build their portfolio - one property at a time.